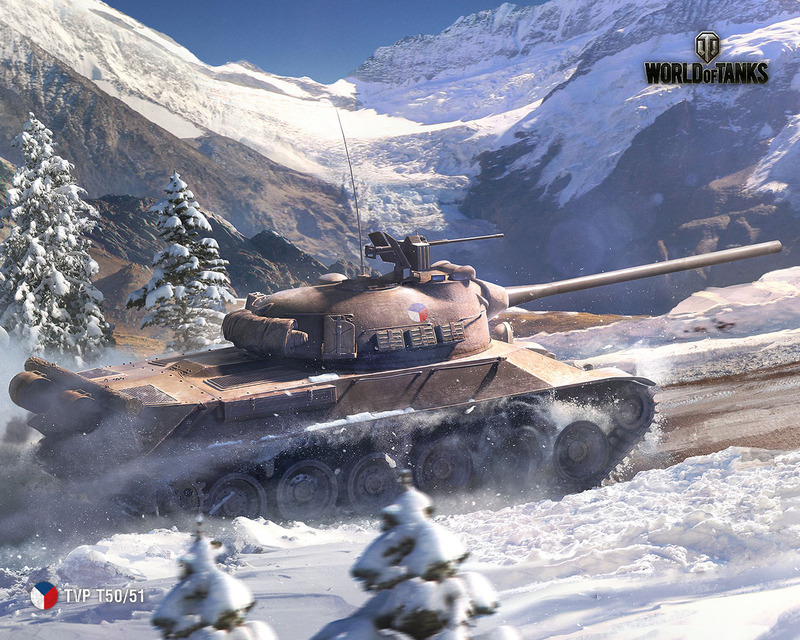 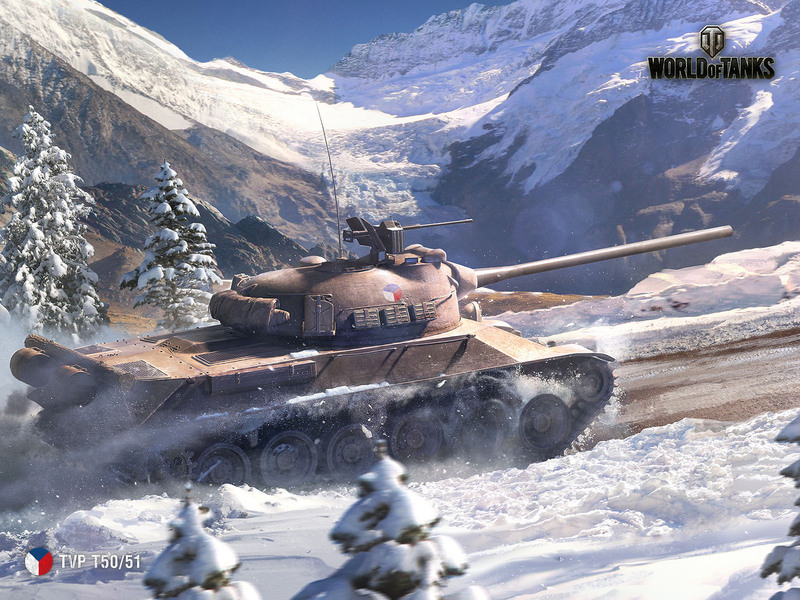 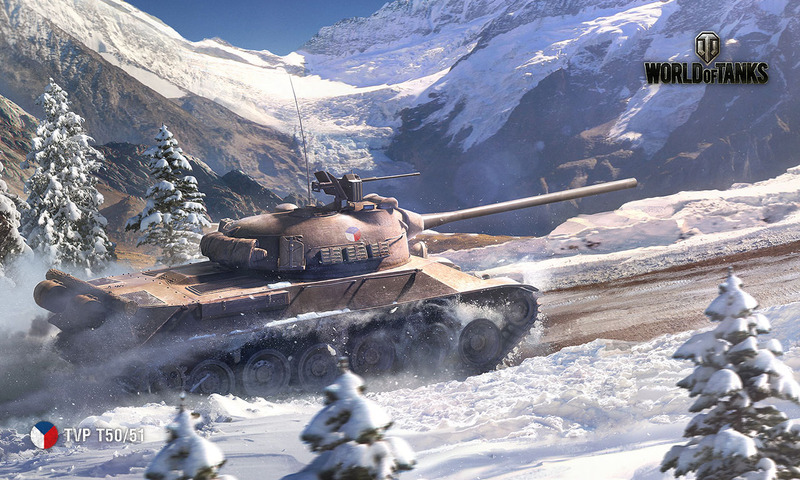 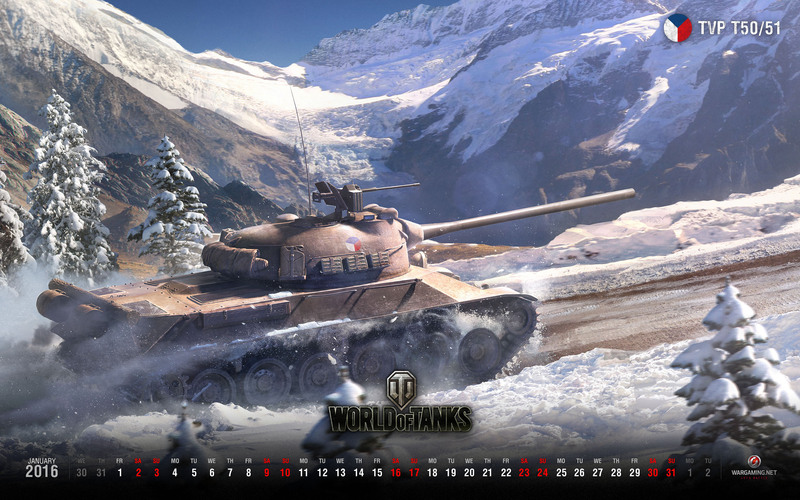 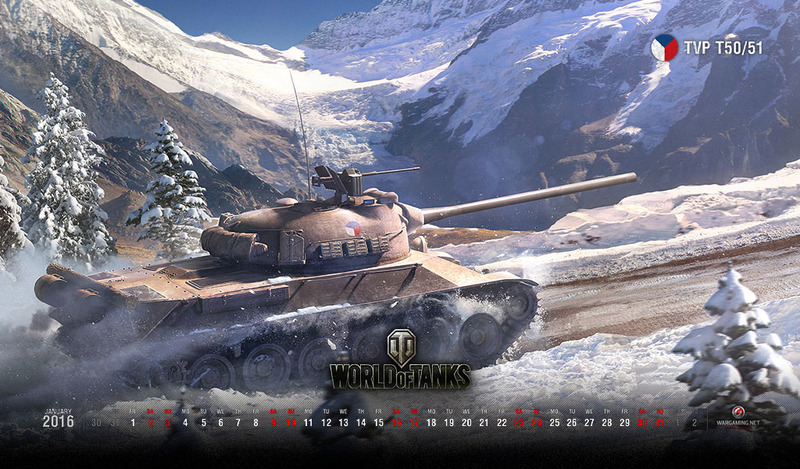 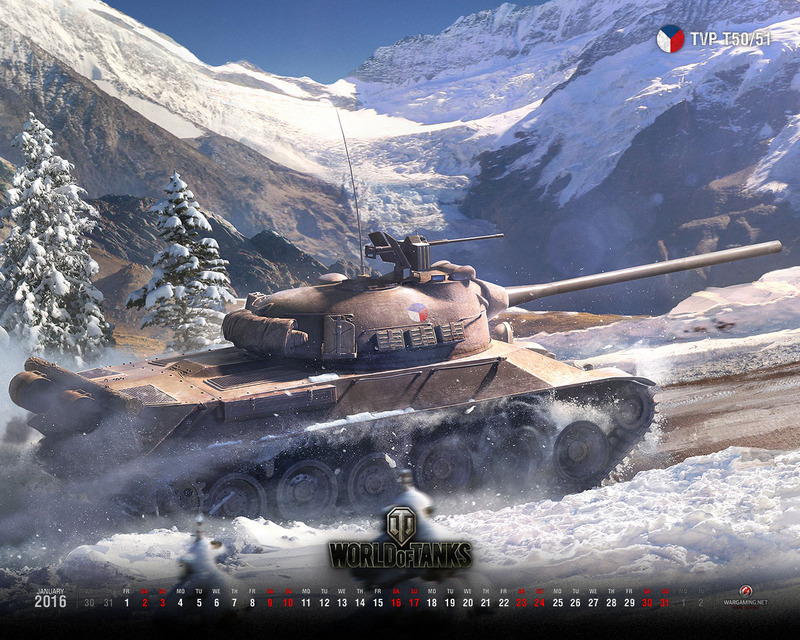 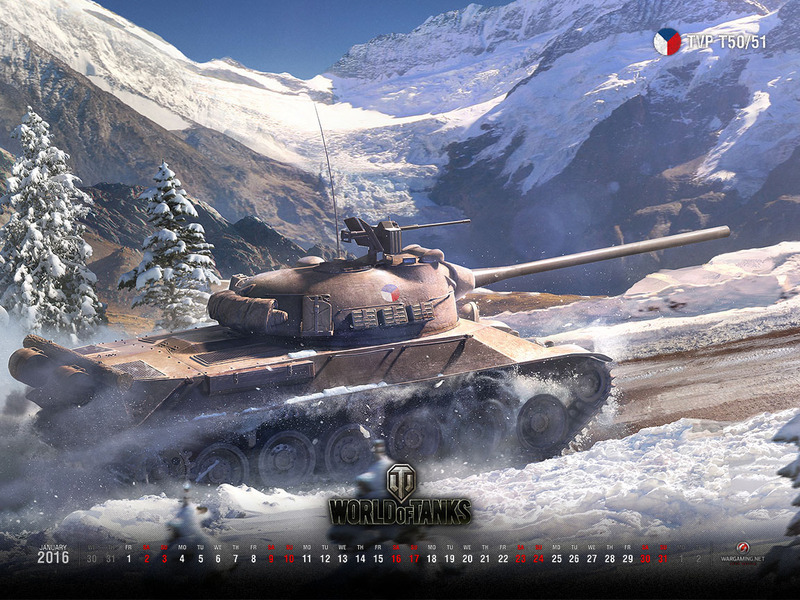 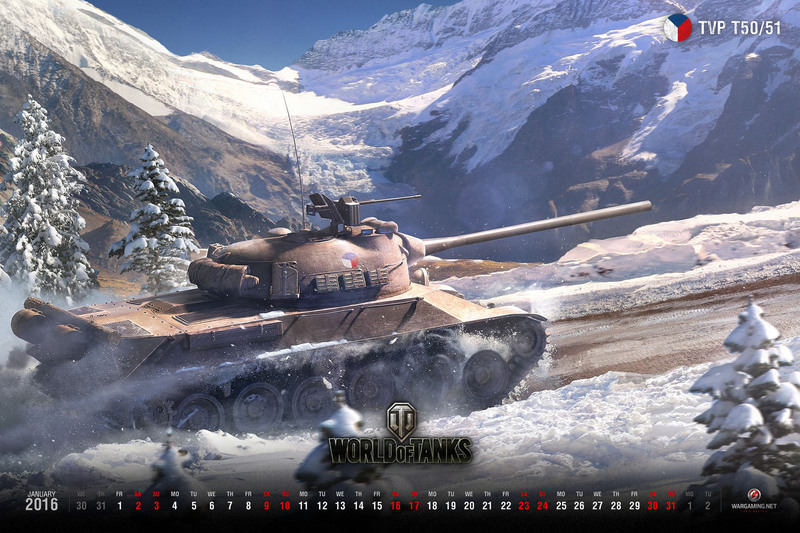 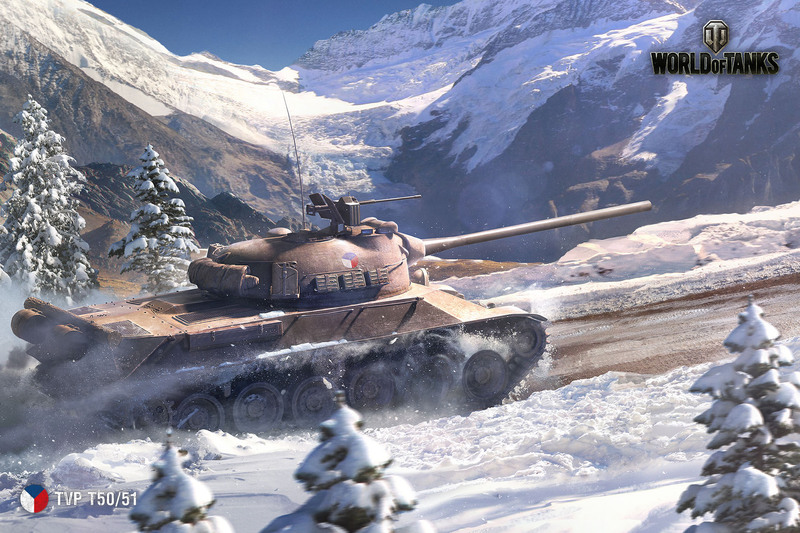 With the most recent update (9.13), we introduced the Czechoslovakian tech tree branch, that leads all the way up to the Czechoslovakian Wolfdog, the Škoda TVP T 50/51. The Wolfdog will also be available to grace your desktop over the entirety of January. 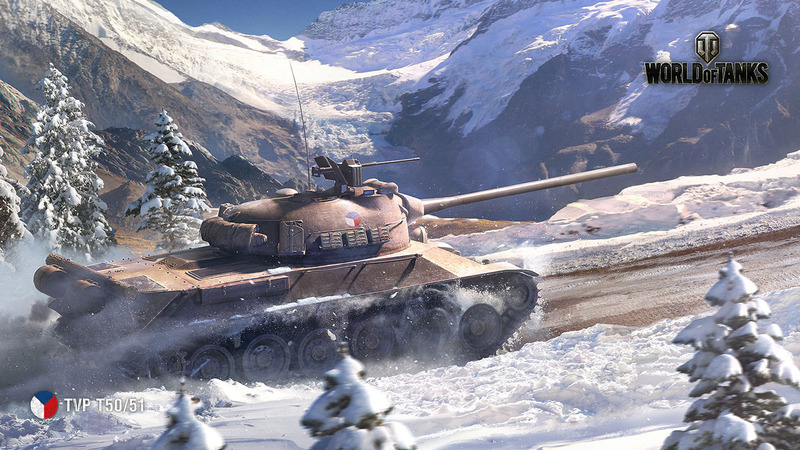 If you want any more information about the tank, don't hesitate to Czech out its feature article.